Today, I'm sharing an incredibly simple card that you can make using scraps from your Carta Bella Let It Snow 6X6 Paper Pack. 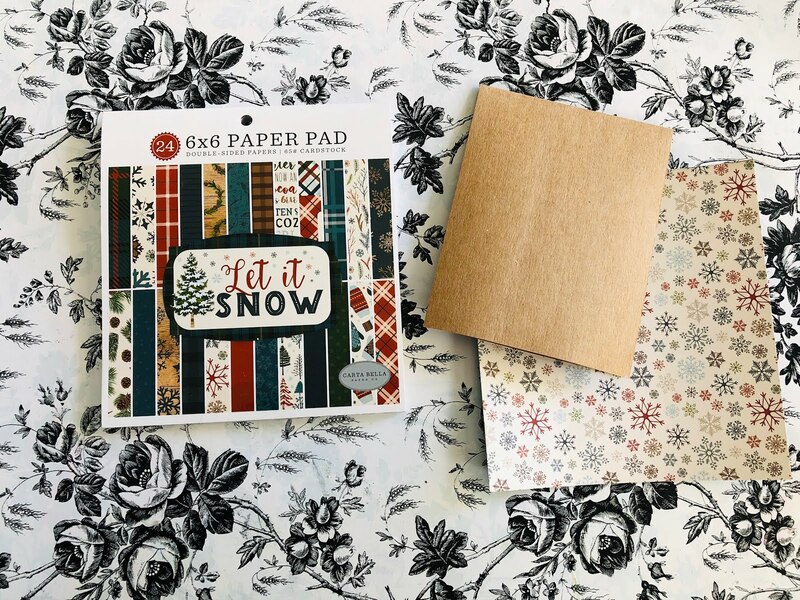 This card requires no fancy stamps or tools, just your Carta Bella Let it Snow 6X6 paper pack or scraps left from other projects, a circle punch (any size), adhesive and twine. To begin, punch 6 circles, any size from your patterned paper and then fold in the center, securing the fold with a bone folder. The pattern inside the fold is what will be visible on your ornament. 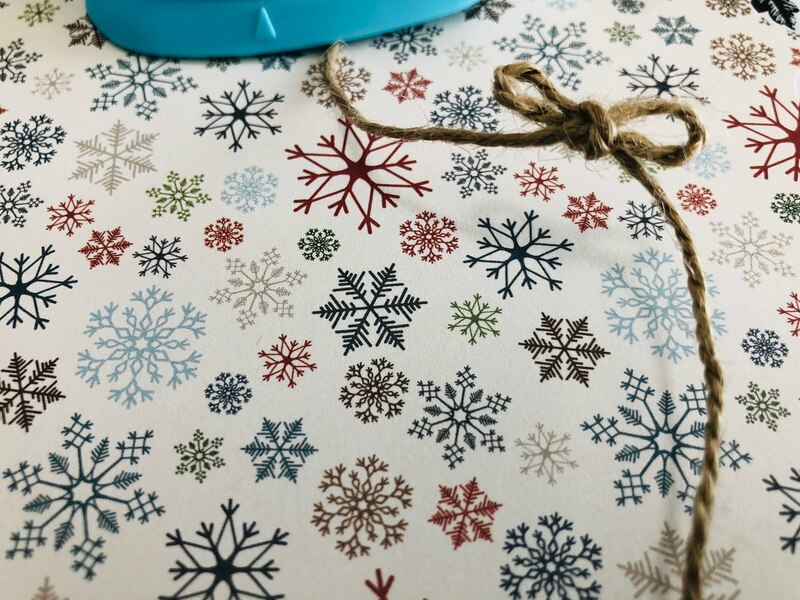 When finished gluing your ornament together, use a strong adhesive on the reverse side to hold both the twine and the ornament to the card. I prefer scor tape. Take a piece of twine cut to the length of your preference and tie a bow halfway down on the twine. 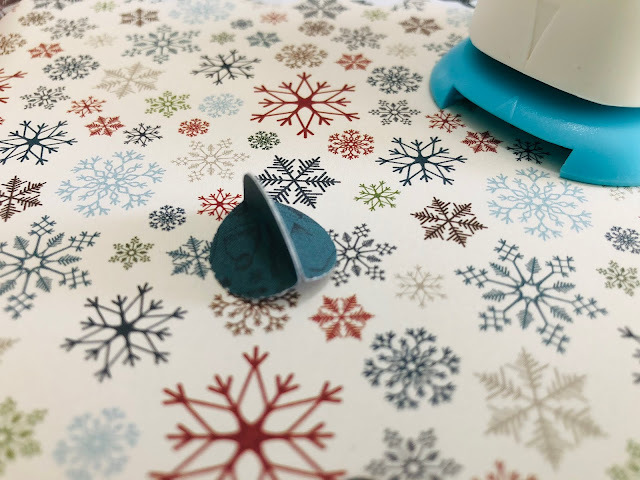 Secure one tail of the bow behind the ornament and the other tail straight up the card using a strong, clear drying adhesive. Finally, stamp or rub on the greeting of your choice. Fantastic idea with the ornaments!